On Saturday we went to Healdsburg Shed. It's been open about 10 weeks and we had only just heard about it - so thought we'd give it a go for our Saturday lunch. We try, as often as possible, to go somewhere different to have Saturday lunch together. 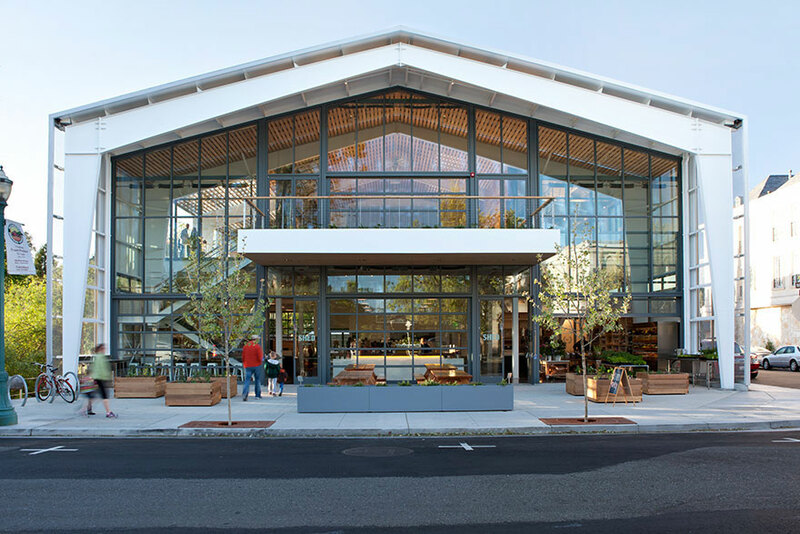 Healdsburg Shed is "a food community that sustains people, our environment, and our local economy. Our inspiration comes from the words of Wendell Berry." An agrarian mind begins with the love of the fields and ramifies in good farming, good cooking, and good eating. 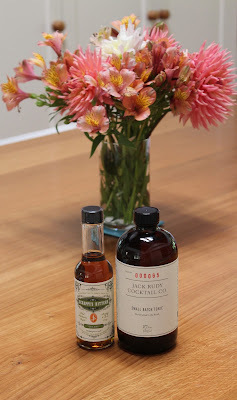 small batch tonic - as in gin and tonic - made with quinine, lemongrass and orange peel. You add sparkling water or soda to make it into tonic water! Can't wait to try it. They also sell shrubs - which are fruit vinegars that you drink. Lots of things to try which is always fun. We had a great lunch. I had a bean and pea salad and roasted padron peppers with figs. It was all very yummy and in a great atmosphere. They hold classes there too and rent out for the space for events. If you live nearby, give it a try. We'll be going back, so maybe we'll see you there.